Beginning on April 22, and running for the remainder of the school year, each school day (Mon - Fri) will be extended by 5 minutes to make up for time lost due to snow & flooding this winter. Please adjust your schedule accordingly starting Monday, April 22. 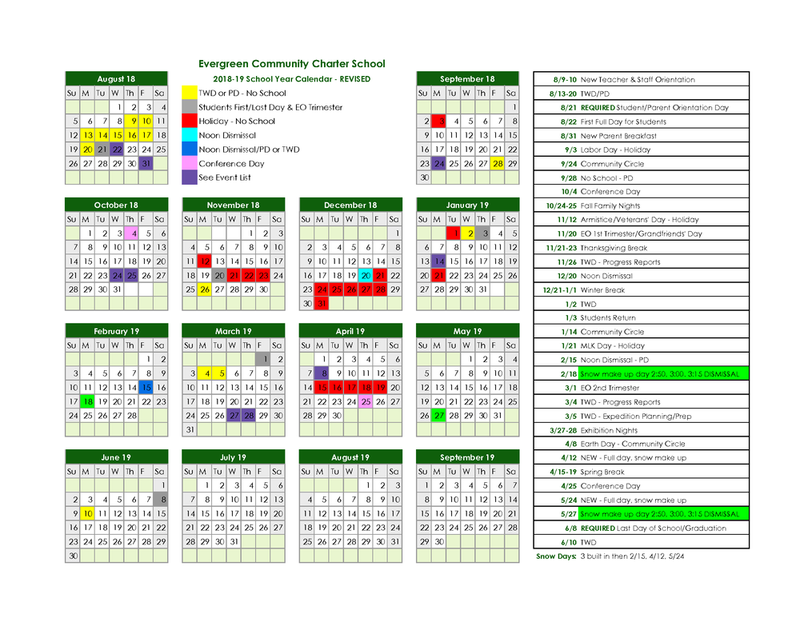 We will make-up the school days that were missed due to flooding on Monday, February 18 and Monday, May 27. Please note that 2/18 & 5/27 will be regular length school days with staggered dismissals at 2:50 pm, 3:00 pm, and 3:15 pm. Please mark your calendars now, as these days were originally scheduled as holidays.